Georgia, a country at the intersection of Europe and Asia, is a former Soviet republic that’s home to Caucasus Mountain villages and the Black Sea beaches. 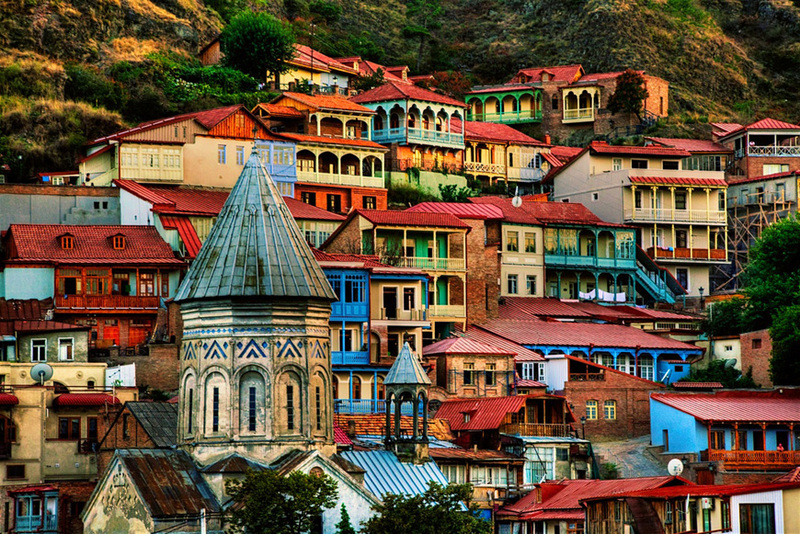 Georgia’s capital and largest city is Tbilisi – which translated literally mean “Warm Location”. This is a country that’s progressing rapidly. Developing economy offers multiple business opportunities. Its membership in NATO is about to happen and high chances are that Georgia will soon be an EU member. All these things make it very appealing when it comes to obtaining a second passport. Even though Georgia is not a member of the EU yet, Georgian passport lets you travel visa-free in the Schengen area. Even though Georgia doesn’t officially have citizenship by investment program it is possible to obtain their citizenship this way. For a donation of 125 000 EUR, you can obtain Georgian citizenship. The process is very simple and straightforward, you will be granted citizenship in less than 6 months. This is something we exclusively offer you! Additional requirements might include having a bank account in the country with certain funds (not including donated funds) not exceeding 100 000 EUR. As we said this program is currently unofficial. This fact hides multiple benefits. For a relatively low price, you are getting a passport of a European country. Since this country doesn’t have official citizenship by investment program you are not going to trigger any suspicion when doing business internationally. Let’s imagine the situation you want to open a bank account somewhere in Europe with your Dominican passport. You’re originally Canadian who has Dominican passport as a backup plan, and also for multiple tax and business purposes. Since most of the European banks know that Dominica has citizenship by investment program they are going to assume that you have another passport. They will ask you to show them your original passport which will trigger red flags for them. They are going to think that you are trying to hide something. In the end, they will report to your home country. This is something that will never happen when you are having a Georgian passport. Why? Because just like we said this program isn’t official. They are not going to assume that you have another passport, even if you do. You can freely do business around Europe (and world) without having to worry that banks will report your transactions to your home country. They simply will not know about your official citizenship. If you are coming from a country which is very high in tax, country that has very good visa-free travel policy, if you want to do business internationally Georgian citizenship by investment is a definitely worth considering. This program is something that we exclusively offer. You will not be able to find it anywhere else. It’s fairly cheap, very fast and straightforward. If you have any additional questions about how to obtain this passport don’t hesitate to contact us.